Summary: Second of three messages dealing with giving and money. Every Christian serious about a deeper walk with God and greater impact in our world must incorporate some disciplines indented to increase capacity for a deeper walk as a way of life. One such discipline has to do with personal sacrifice. Someone estimate that 17% of what Jesus said related to wealth and money. 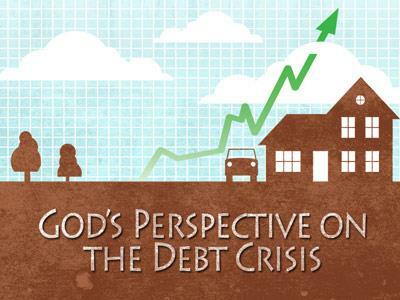 Scripture boldly addresses issues related to money – perhaps more than many other subjects. Its mention would at least rank in the top ten most addressed topics of the Bible. Paul clearly warned of its destructive power. Jesus drew clear lines when it comes to money. The only way to prevent money from capturing our heart is to become stewards rather than owners. We need to become conduits rather than consumers. We need to be motivated by grace not greed. The only way to do that is to develop a healthy habit of giving. We are reluctant to give sacrificially because we have not discovered the treasure. Where are you storing your treasure? A. Develops and demonstrates devotion to God. C. Releases the heart to fully serve God. D. Brings satisfying eternal reward now and later. 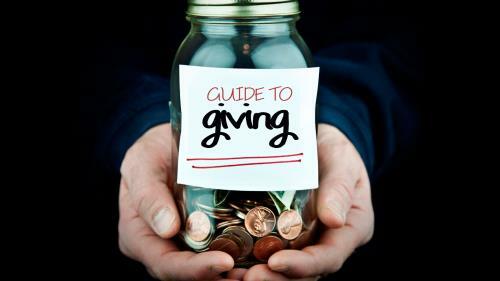 Understanding the benefits of faithful regular giving is only a part of embracing the discipline. 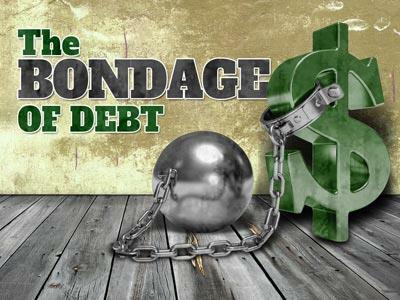 We need to know and embrace some basic Biblical fundamental financial principles. Second of three messages dealing with giving and money.